How long are my waiting periods? A waiting period refers to the amount of time after enrolling before coverage is provided. Pets Best offers some of the shortest waiting periods in the industry: just 3 days following the policy effective date for accidents, 14 days for illnesses, and 6 months for cruciate ligament events and any related conditions. Routine care plans can be used the day after you enroll. Once met, waiting periods are waived for continuous, uninterrupted policy renewals. 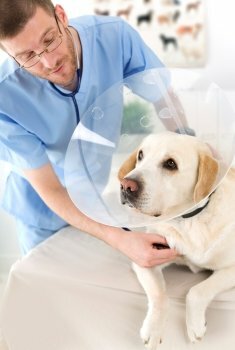 My pet is already sick or injured. 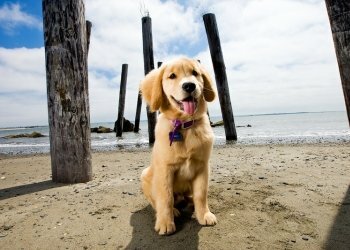 Can pet insurance help? Pet insurance, as with all insurance, is for unexpected accidents and illnesses. Unfortunately pet insurance does not cover pre-existing conditions. However, getting coverage for your pet will cover most future accidents and illnesses should something happen. 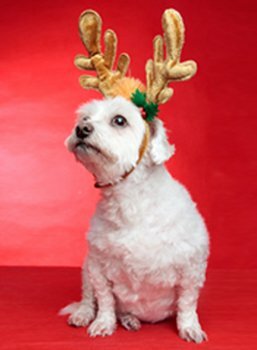 We also offer accident only coverage for pets with severe chronic conditions, and wellness coverage to help manage the cost of routine care for your pet. Does my plan include routine care coverage? Routine care coverage, called BestWellness or EssentialWellness, can be added to any regular pet insurance plan to help pay for spay/neuter, blood work, vaccinations and much more. Click here for more details on routine care. Why did my enrollment default to an Accident Only policy? If your pet has one of several pre-existing severe chronic conditions, you may be offered an Accident Only plan. These plans offer coverage for accidents that might occur with your pet, and you can add wellness to Accident Only plans. Do I need the Routine Care option? If you prefer, you can simply pay the annual expenses of routine care, like dental cleaning, vaccinations and blood work, on your own. However, our routine care options are designed to save you money on expected and preventative care for your pet. For a list of all the things our routine care plans cover, click here. 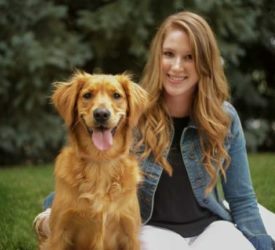 Will you cover my pet's dental needs? Good dental care is vitally important to the overall health of your pet. Our BestBenefit plans include coverage for periodontal disease and other dental issues if proper preventative care as outlined in the policy document has been performed. Why do rates go up as my pet gets older? As they age, our pets face the same increasing risk of cancer, heart disease, kidney failure, and other problems of aging that we all do. Prices increase as your pet ages to cover the increased veterinary costs associated with growing older. 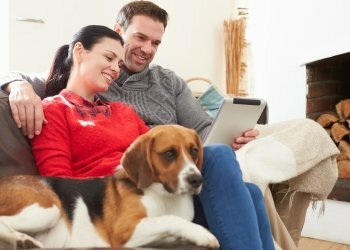 Do I get a discount for insuring multiple pets? Yes! When you enroll more than one pet, you can earn up to a 5% discount. This applies to BestBenefit plans, and is available in all states except AK, HI, and TN. The easiest and fastest way to file a claim is through your Customer Account or one of our mobile apps. Once you login you can submit and view your claims, and sign up for direct deposit. You can also send us your via email, fax, or standard mail. We process most claims within 5 business days and send reimbursements as paper checks or free direct deposit - your choice. Please see How to File a Claim for details. Is there a deductible with Routine Care coverage? No! Our BestWellness and EssentialWellness routine care coverage does not have a deductible to meet. These plans help pay for routine diagnostic testing, spaying/neutering, teeth cleaning, blood work, vaccinations and more. For more details check out our Routine Care page. How fast will I receive my reimbursement? We process most claims in five business days, and if you choose a paper check, you can expect to receive it about two weeks after filing your claim. If you choose direct deposit, your reimbursement will be deposited as soon as two business days after we process your claim. Do you use a benefit schedule? No, our BestBenefit plans do not use a benefit schedule, which is a list that puts a limit on what each type of treatment can cost. Instead, we reimburse your choice of up to 70%, 80%, or 90% of your actual vet bill after the deductible you choose, up to your plan’s maximum benefit. Yes. You can reach Customer Care at 1-877-738-7237, between 7 AM and 7 PM Monday - Friday, or 10 am - 2 pm Saturdays, Mountain Time. We also have a live chat button on the top of each page to chat live with a customer care or sales agent. How do I renew or cancel my policy? Your policy will renew automatically every year. If at any time you wish to cancel, simply notify us by phone, mail, or email and your policy will be cancelled the day we receive your notice. You can also call us at 1-877-738-7237 and speak with us to cancel or review renewal options that meet your needs.